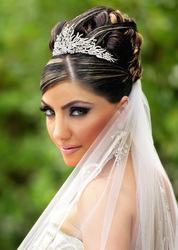 Every girl deserves to be at her best during that very important day in her life: her wedding day. Everything needs to be perfect; from her whole wedding ensemble down to the tiniest detail in her wedding reception. 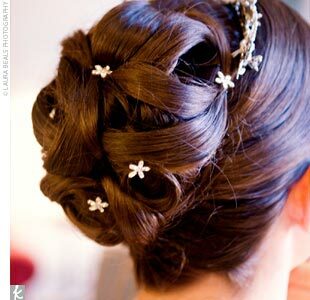 At Isay's Hair Salon, we go to great lengths to ensure the bride is absolutely breathtaking for her wedding day. We understand that one of the most memorable days in a woman's life is her wedding day - Her image will be captured in time forever. It is for these reasons that we pay particular attention to detail. 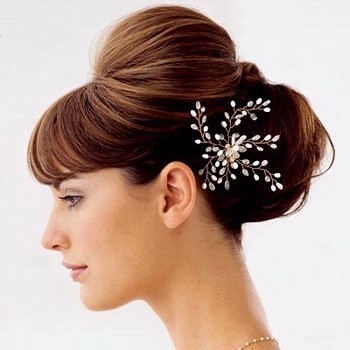 All of our stylists are very well versed in the areas of updo's, evening styles, and overall finishing.